In this the second segment of our “Radar” post. We offer insights into facilitating the learning and strategic thinking processes in leadership teams of mid-sized organizations. Whether it is in a private sector, public sector or nonprofit organization we believe these principals apply. Let’s begin with a clear statement of our baseline assumptions. Accurate assessment of any strategic environment is premised on a competent leadership team having strategic information readily available to monitor, gather, consolidate and mine on a timely basis. The scope of this information resource should be sufficient to clearly understand the external and internal dimensions of the organization’s environment. We argue any mid-sized organization seeking to improve their strategic management maturity rating will benefit by systematically developing and continually improving a customized strategic information system designed to meet three specific objectives. Provide an up-to-date repository of accurate strategic information necessary to support any aspect of the organization’s strategic management process. 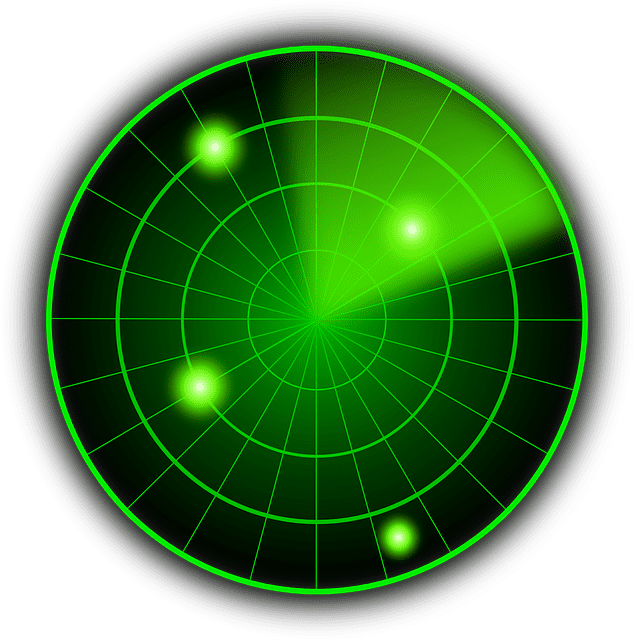 Provide timely and actionable information via a “radar system” which will facilitate strategic learning and mid-course adjustments by the leadership team, in the longer term strategic plan or the nearer term strategic operating plan. Provide a strategic information resource all team members can draw upon, on an ad hoc basis, to meet their particular governance, leadership and/or management needs. Keeping in mind these three objectives, leadership teams seeking to build a sustainable advantage, may want to focus on designing and building a strategic information system that meets their unique needs and contextual situation. While every organization is different and one size can never fit every need, there are a number of generic features any leadership team should consider when assessing or designing their own strategic information system. For example, a strategic information system is of maximum value when it is kept up-to-date, practical to use (with easy access) and, most importantly, managed by a motivated champion of the system. A system that does not meet these base criteria will likely be of limited value. Now it’s your time to comment. Share your thoughts on establishing strategic information radar.